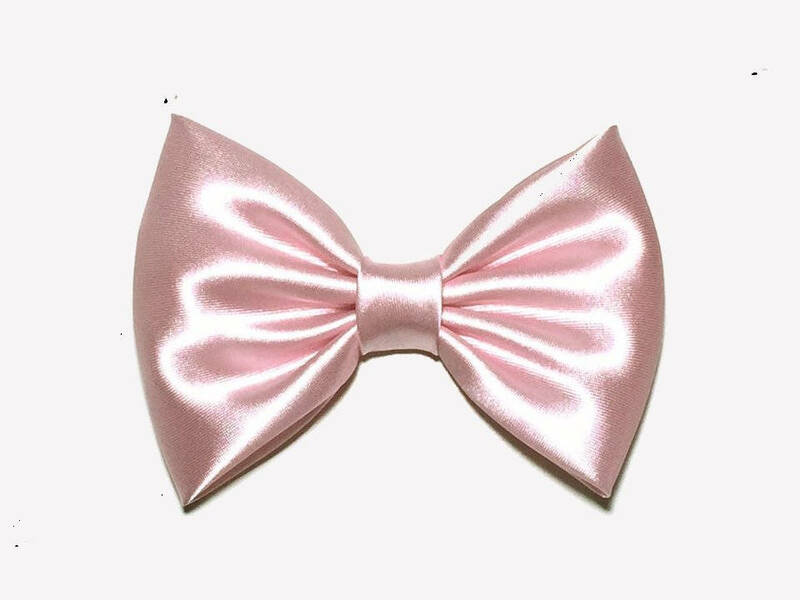 -This light pink hair bow is a great accessory to embellish a flower girl’s hair, or to add a touch of stylishness to a Sunday dress, to enhance a pageant outfit, or to stand out as the birthday girl. 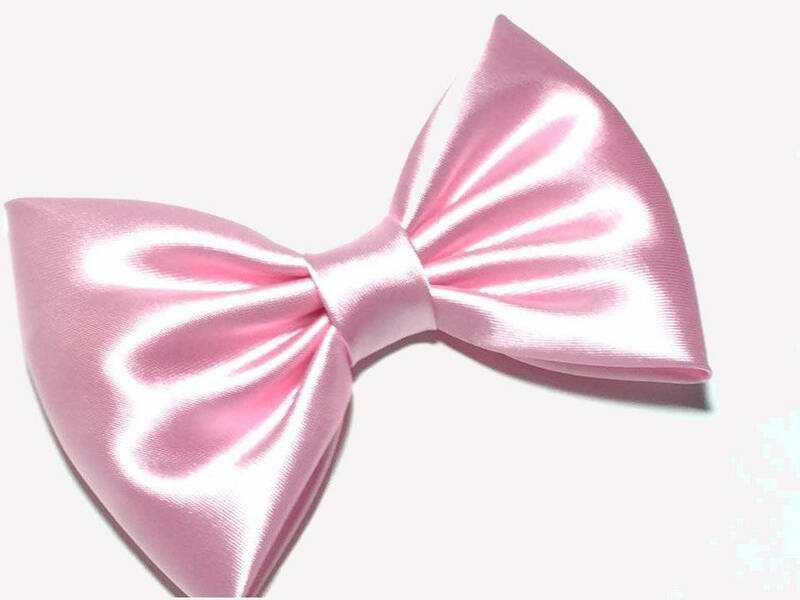 It is also a great gift for a girl of any age. 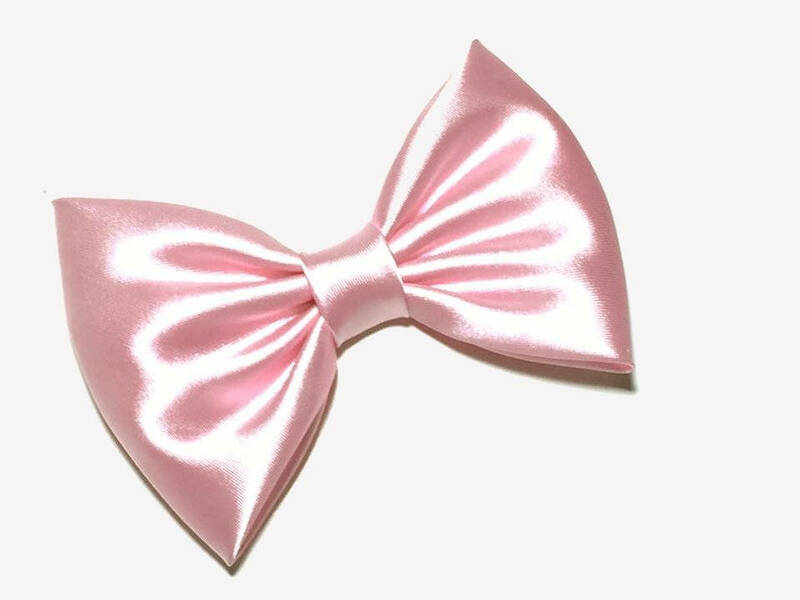 -This hair bow is handmade on shiny satin fabric. 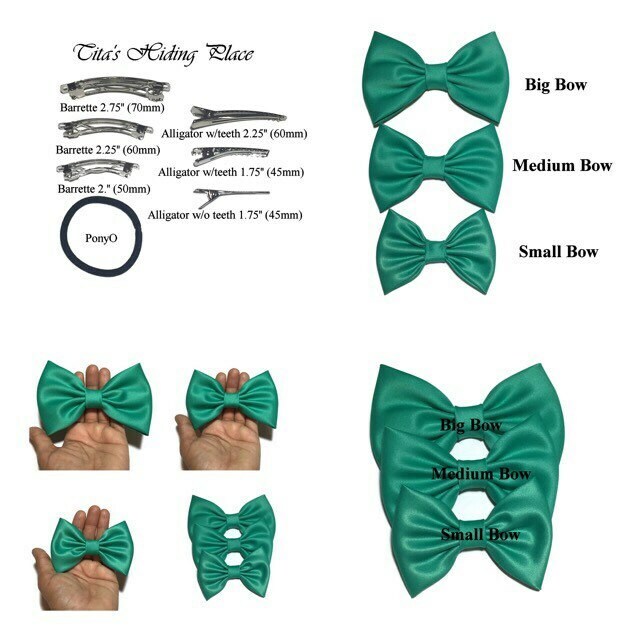 So perfectly made, such a beautiful bow!